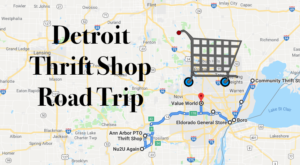 While there’s undoubtedly something wonderful about exploring Detroit’s up-and-coming eateries, nothing beats the experience of sitting down to dine at an old favorite. 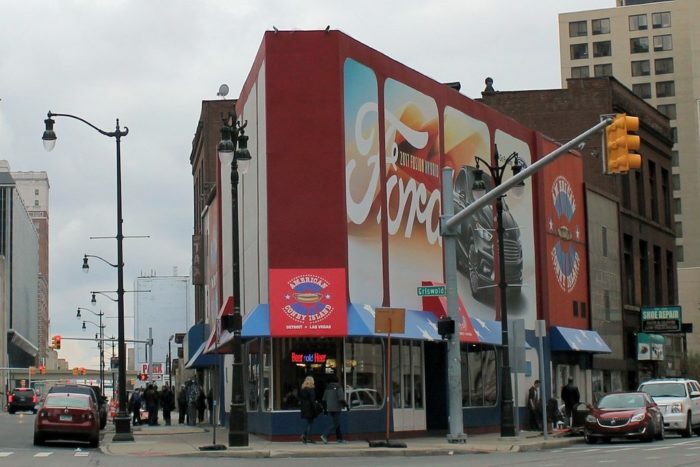 The Motor City has a long-standing tradition of serving up mouthwatering eats, so it’s no difficult task to list some of our town’s most tried and true restaurants. Here are 11 of our top choices. 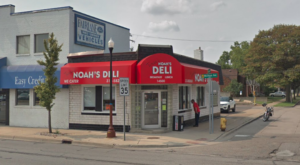 This unassuming little eatery has served classic diner food to Detroiters since 1921, and it shows no signs of slowing down. 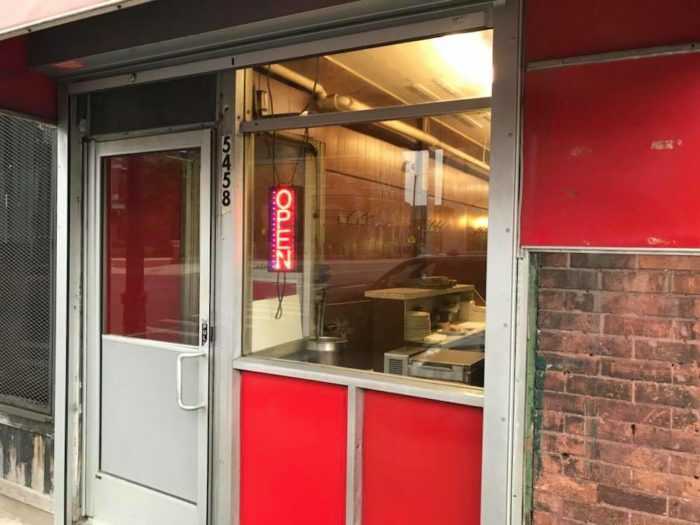 With around-the-clock service, a no-frills atmosphere, and a no-nonsense menu offering burgers, chili dogs, fries, and more, Duly’s Place is the very definition of "tried and true." 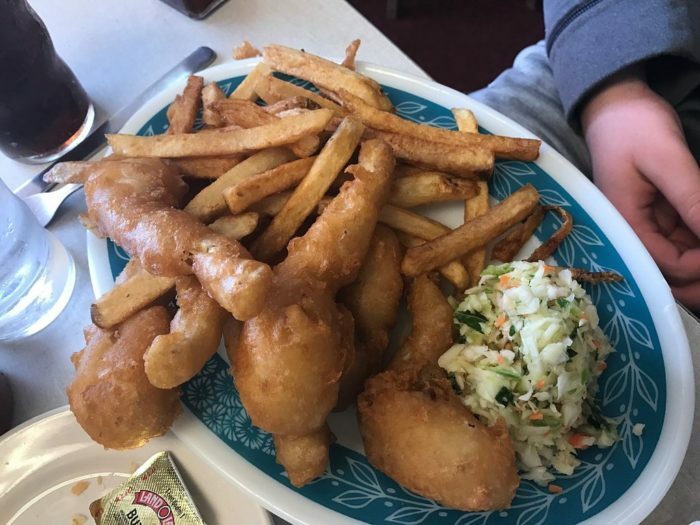 Who doesn’t love a perfect serving of fish and chips? 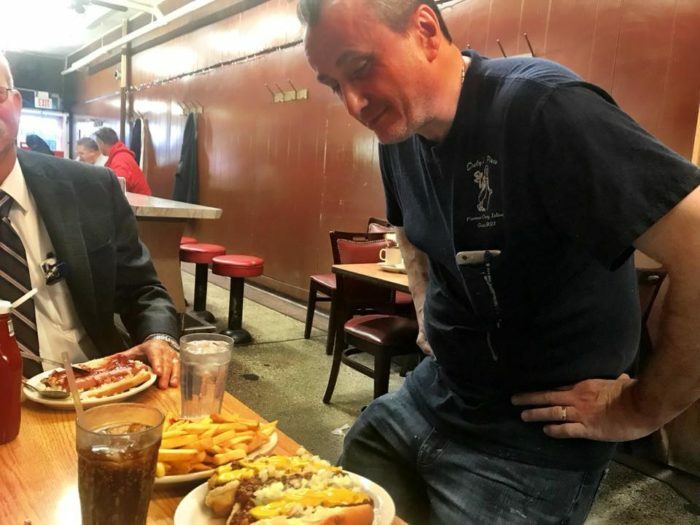 This iconic Detroit eatery first opened its doors in 1950 - and the eats have gotten even better with time. Whether you keep it simple with an order of classic fish and chips or opt for a sizzle steak sandwich, you’ll never leave hungry. 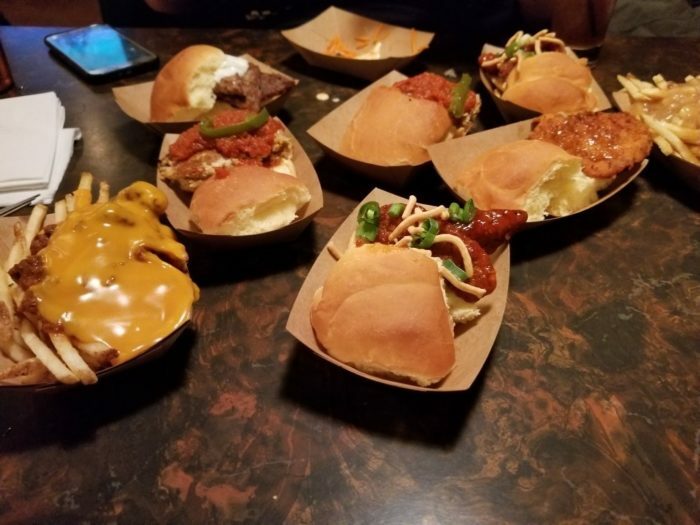 Sliders, sliders, and more sliders! 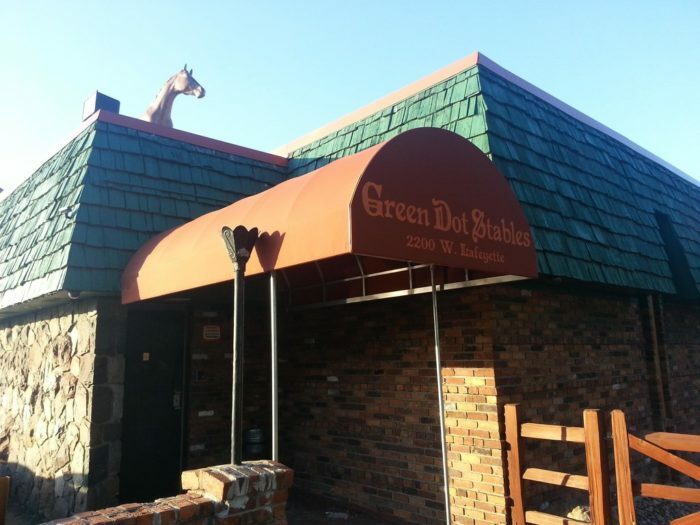 That’s what you’ll find when you sit down for a meal at Green Dot Stables, a Detroit fixture that always satisfies with its wide variety of tiny sandwich options. 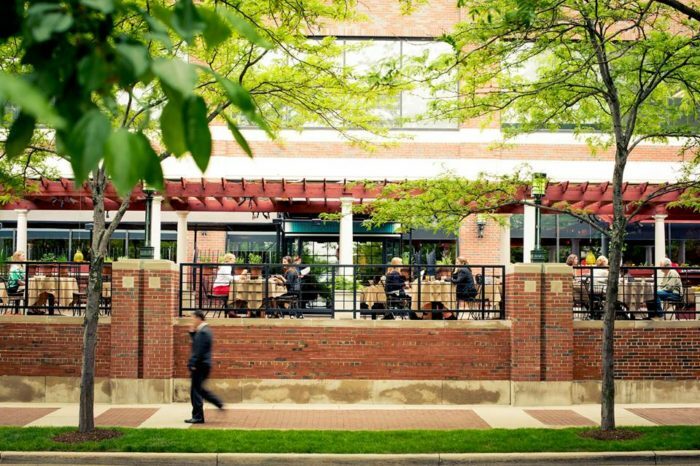 Top it all off with a mouthwatering order of truffle fries and some Michigan-brewed beer. What’s not to love? 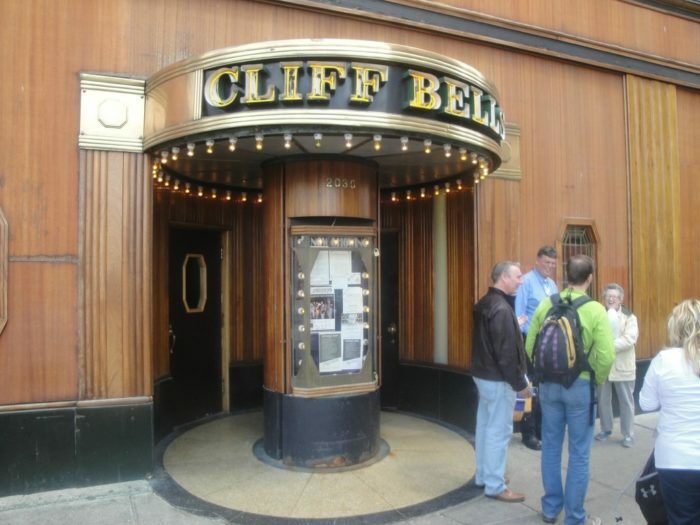 You’ll feel as if you’ve stepped back in time when you enjoy an evening at Cliff Bell’s. 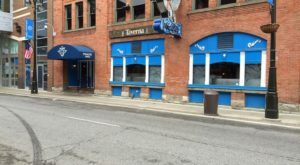 This iconic Motor City establishment is known for amazing live jazz performances, free-flowing drinks, and a menu that includes everything from crab cakes to braised short ribs. You’ll want to hang out here all night long. 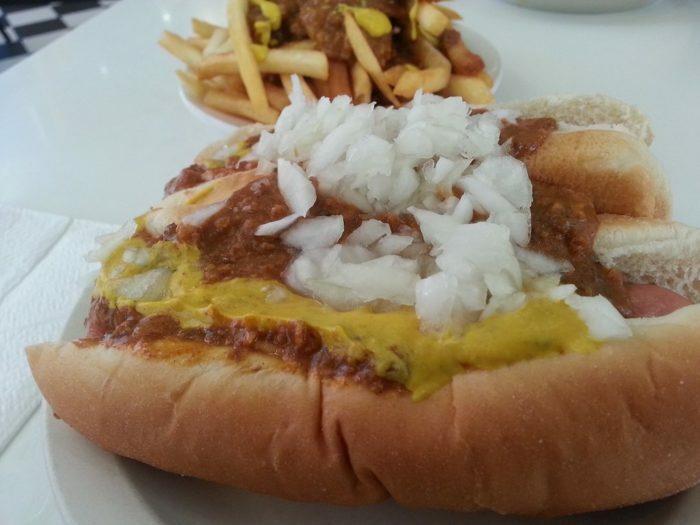 Nothing says Detroit like a coney dog, and Lafayette always delivers. 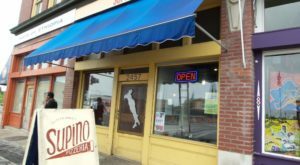 This cash-only eatery is open until 3 a.m., so it’s easy to satisfy your cravings whenever they strike. 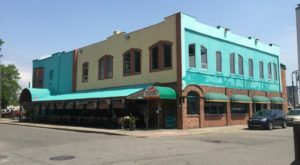 Even if you’ve been visiting Lafayette for years, the restaurant never seems to change - and that’s a good thing! 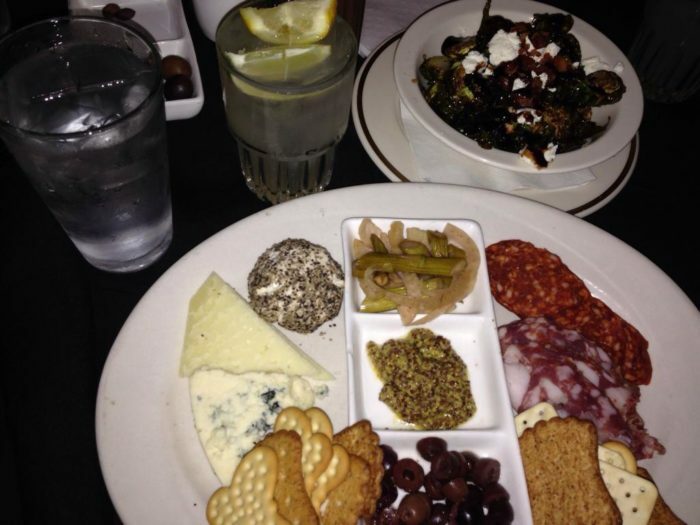 Looking for a ritzy night on the town? 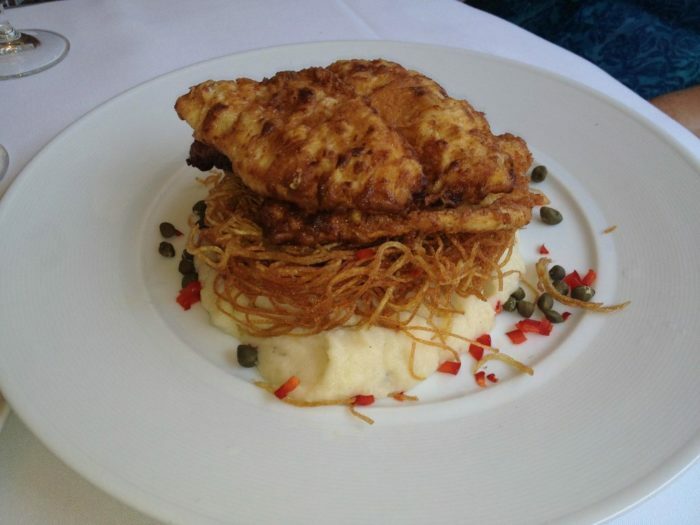 Start off with a meal at the Rattlesnake Club, which sits just a stone’s throw from the lovely shores of the Detroit River. 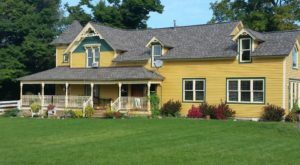 With over 25 years of business, this charming space is often used as a venue for weddings and other special events. 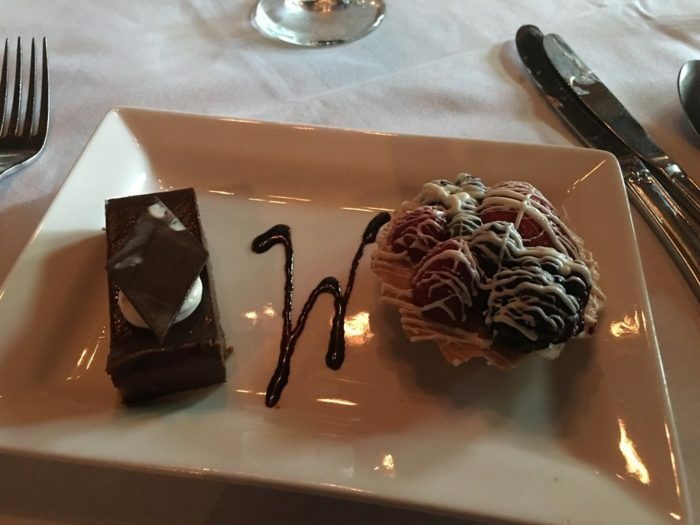 If you’re just stopping in for a delightful dinner, options include fresh seafood, a hearty steak, and everything in between. The Whitney takes "stepping into history" to an entirely new level, and you’ll be charmed as soon as you arrive. 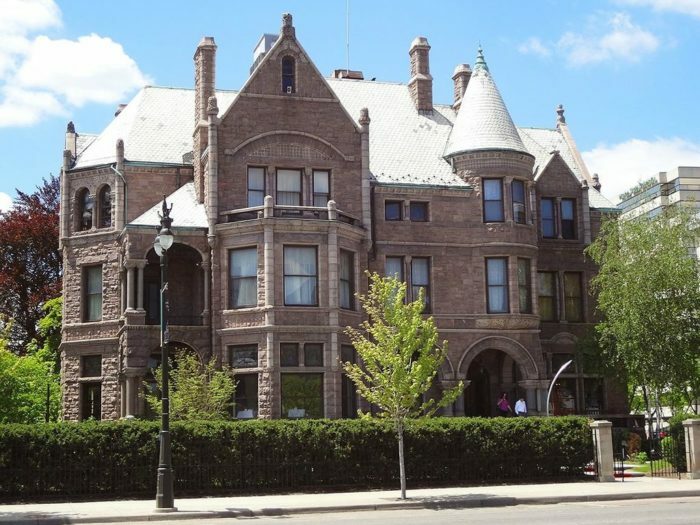 This 19th-century mansion-turned-restaurant offers diners a glimpse at the luxurious lifestyles of Detroit’s most successful early businesspeople. Sip on wine and enjoy a fine meal before exploring the opulent, impeccably decorated grounds. 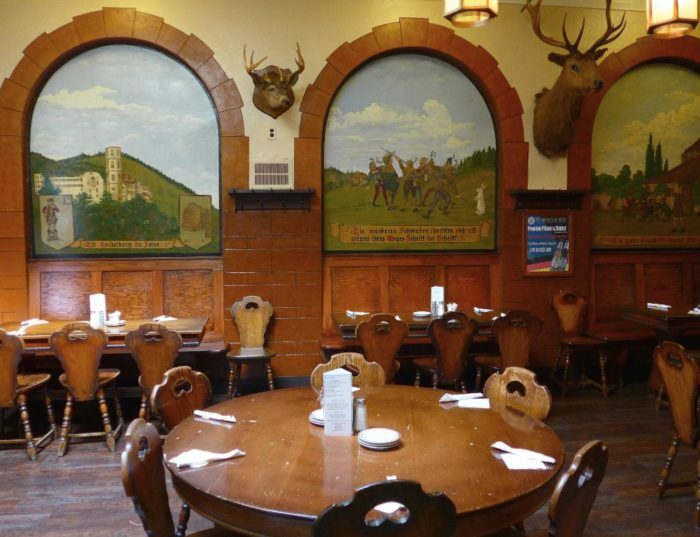 If you’re in the mood for Bavarian cuisine, you truly can’t beat the experience offered by Dakota Inn Rathskeller. 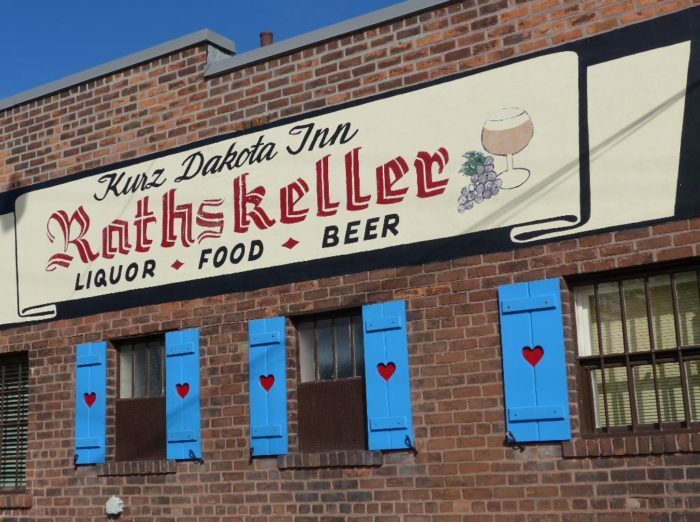 This incredibly welcoming spot opened its doors in 1933, and generations of Detroiters have been charmed by its cuisine, piano sing-alongs, and tasty beer ever since. 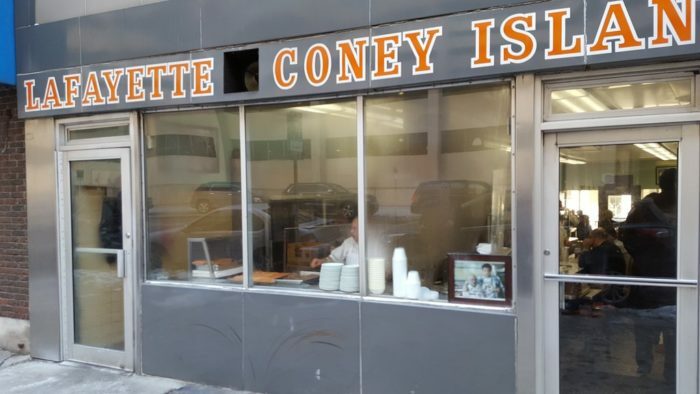 We couldn’t mention Lafayette Coney Island without mentioning American! 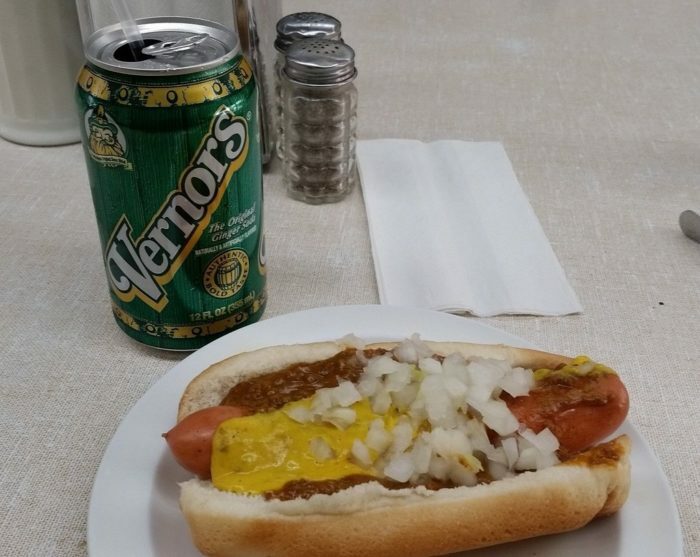 While Detroiters disagree on which locale offers the best coney dog in Detroit, we can all agree that ketchup doesn’t belong on a coney. When you visit American, you’ll enjoy the bright decor and straightforward, time-tested service. 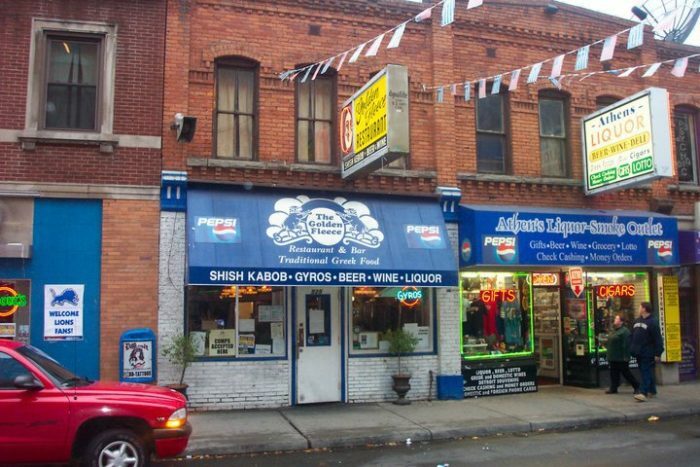 Detroit’s Greektown is a fantastic spot to dine, and there’s no better spot to enjoy a gyro or two than the Golden Fleece. 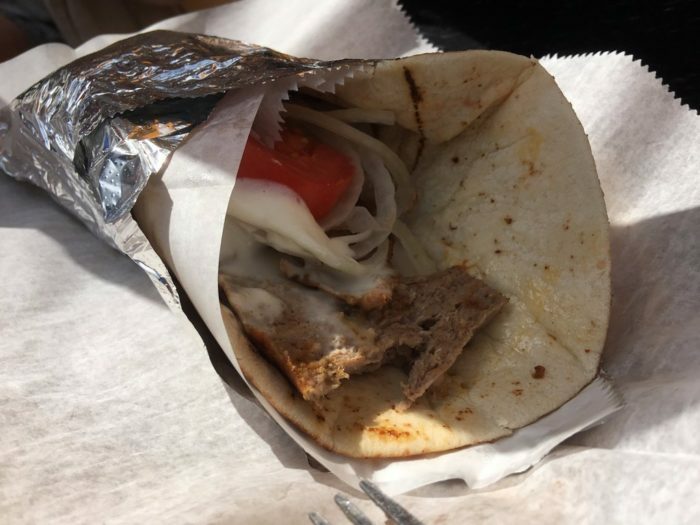 This beloved eatery, which will take you on a virtual journey to Greece, has served up some of the tastiest dishes in town since the 1970s. 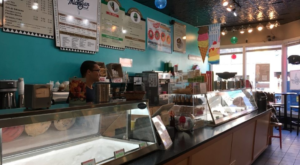 From the atmosphere to the food to the delightful decor throughout, there’s so much to love. 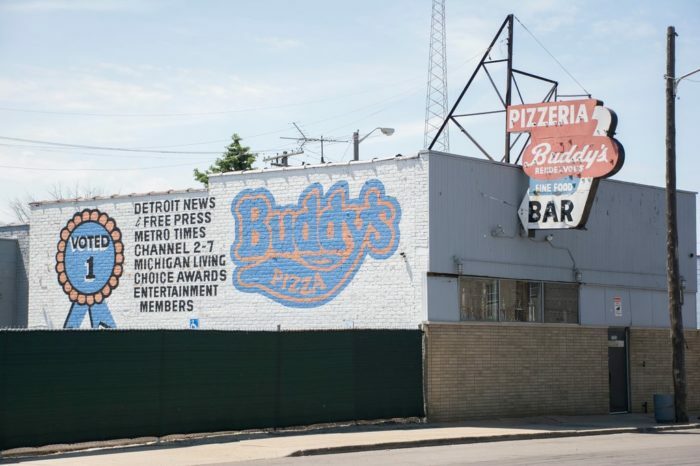 Since 1946, Buddy’s has stood as a symbol of the best pizza in the Motor City. 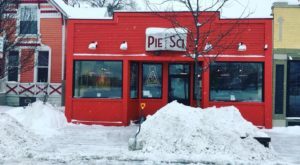 Today, the eatery serves its famous square-style pies at twelve locations throughout Metro Detroit, but its original locale can still be visited. 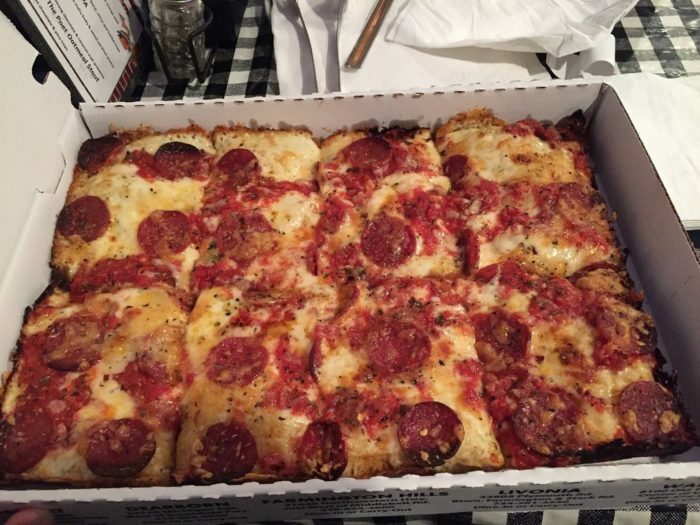 When it comes to pizza in Detroit, Buddy’s is the obvious choice. 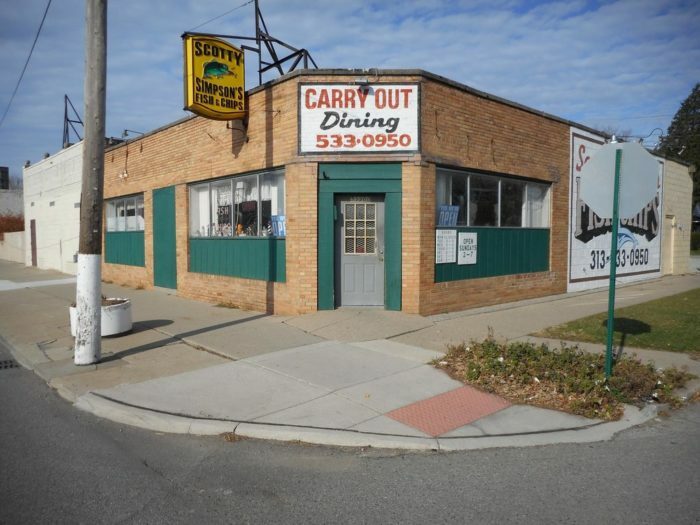 Are there any other classic Detroit eateries that never fail to satisfy your cravings? We want to hear all about your favorite spots! Share your suggestions with us in the comment section below.